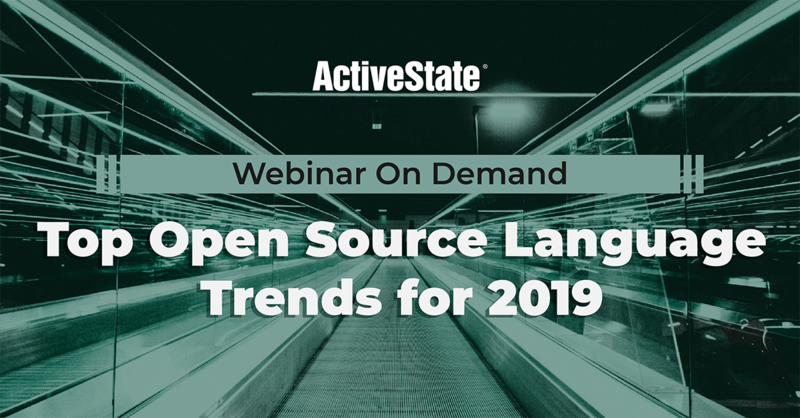 In this on-demand webinar, our CEO, Bart Copeland, and VP Product, Jeff Rouse, share their predictions for open source languages and how open source language automation will shape 2019. Dividers between community and non-community will blur. Smart data privacy & security policies necessitate an understanding of what’s in the code. The power shift to developers in the enterprise creates language/tech stack variants. Innovation is driven by open source which creates its own management challenges. True shift-left development to accelerate push to production and protect the enterprise. Automation of open source languages will increase developer productivity and give more freedom to developers.